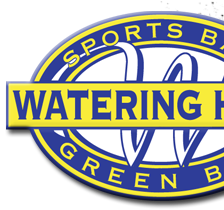 The Watering Hole of Green Bay is located west of Highway 41 on Velp Avenue (Exit 170), 5 minutes from downtown. Take Highway 41/141 South to Exit 170 Velp Avenue, turn right on Velp Avenue, the Watering Hole is located 2 blocks on the left. 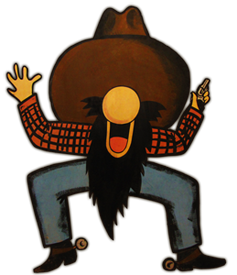 Take Highway 41 North to Exit 170 Velp Avenue, turn left on Velp Avenue, the Watering Hole is located 2 blocks on the left. Take Highway 29 East to Highway 41 North to Exit 170 Velp Avenue, turn left on Velp Avenue, the Watering Hole is located 2 blocks on the left. Take I-43 North to 41 South to Exit 170 Velp Avenue, turn right on Velp Avenue, the Watering Hole is located 2 blocks on the left.